The Rottnest Island Authority engaged Chaney Architecture in early 2016 to prepare a masterplan for the historic Stables site at Herschel Lake. The site’s history is long and complex, and includes the activities associated with the incarceration of Aboriginal prisoners on the Island between 1838 and 1931, with the site containing some small-scale heritage structures. 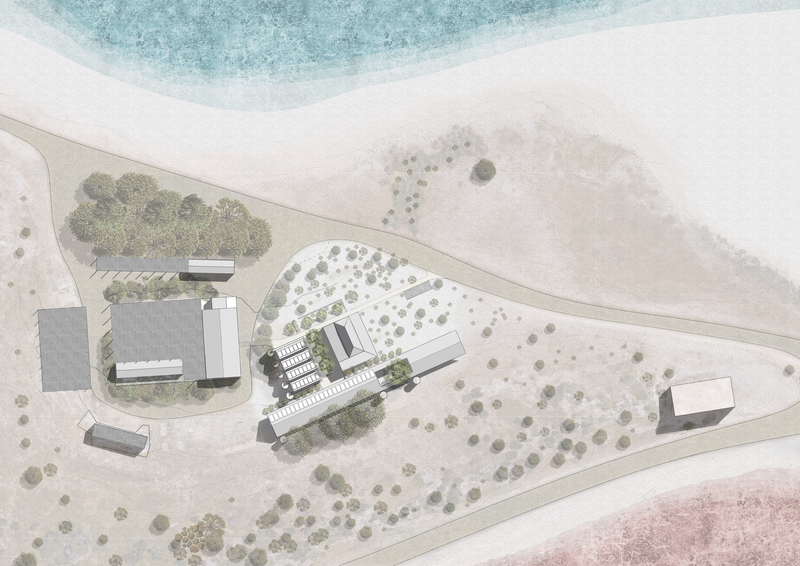 The masterplan investigated the capacity of the site to be developed in stages to improve operational capacity, integrate sustainability initiatives and programmes and, ultimately, to provide a well located research and volunteer groups’ hub on Rottnest Island. Other considerations included an interpretive element addressing the cultural history of the site, as well as the integration of the global initiative ‘One Planet Living’ principles into the design. 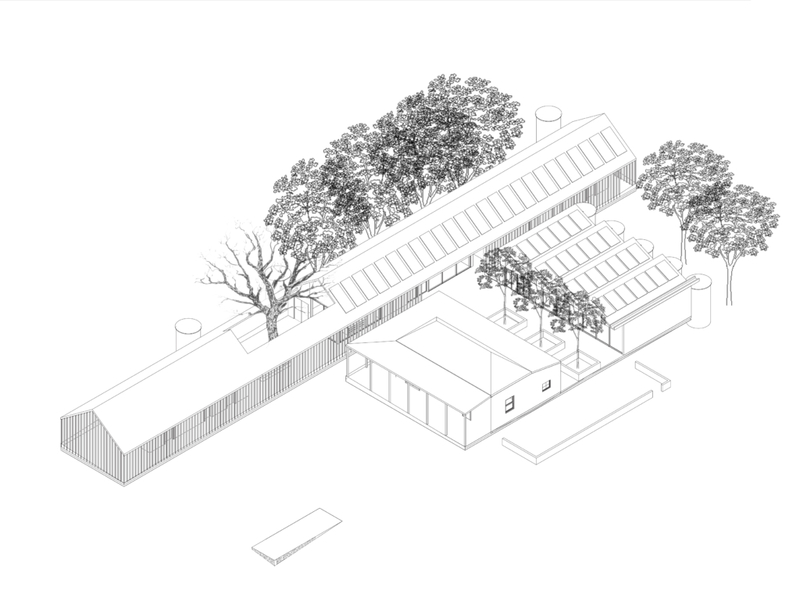 The scope of works included an upgrade of the existing nursery facility, a new dormitory building, the addition of a ‘Research House’ in the existing heritage building and potential let-table space, to form the Wadjemup Conservation Centre.